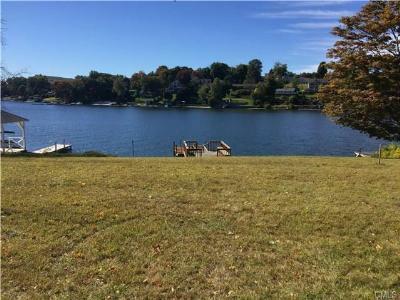 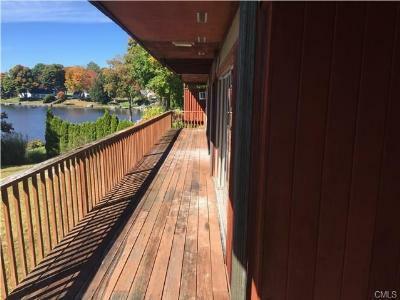 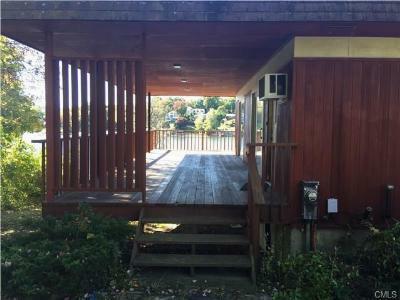 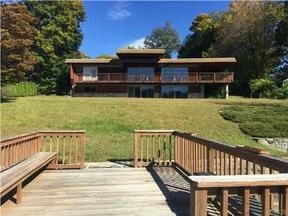 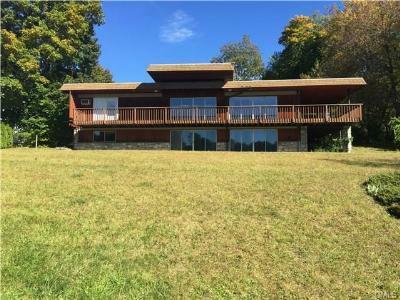 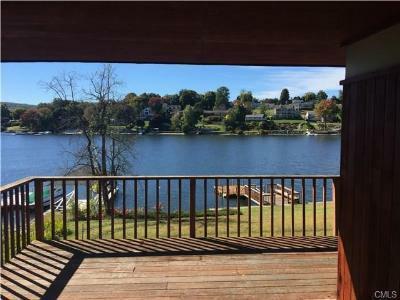 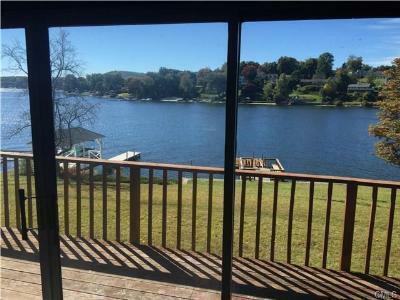 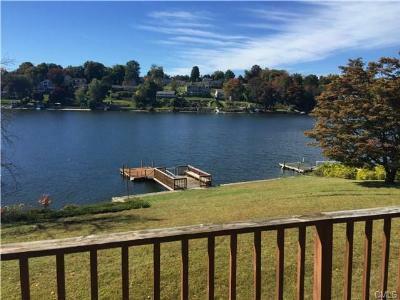 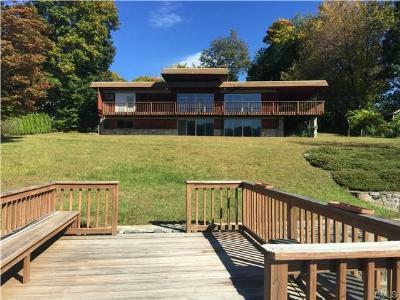 Single Family Home Beautiful location on Candlewood Lake, panoramic Candlewood Lake views, western exposure with direct waterfront access. 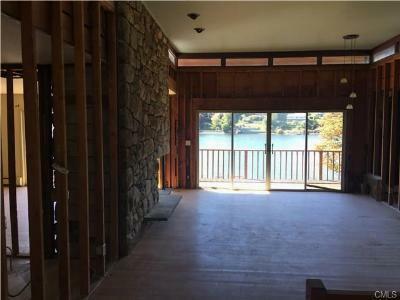 Main level features large eat-in-kitchen, floor to ceiling stone fireplace, a master suite facing the lake and 2 other bedrooms. 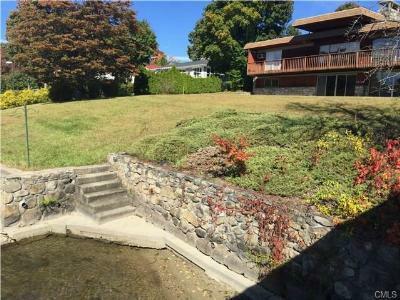 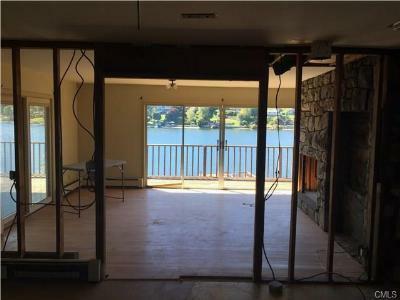 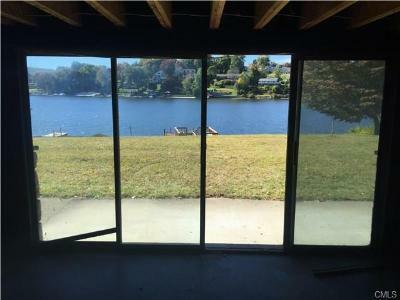 Lower lever has an additional 2000+ square feet for lakeside entertaining space including plumping for an additional full bath. 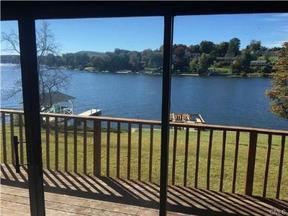 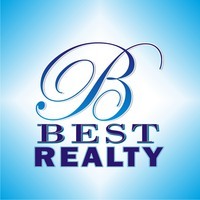 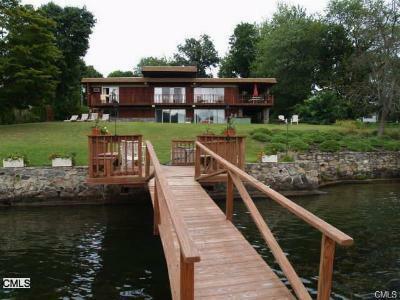 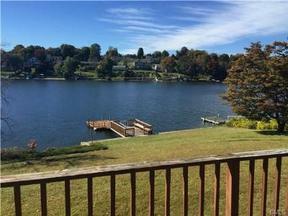 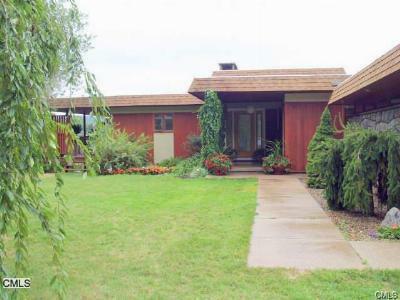 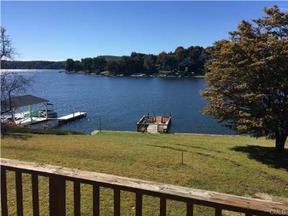 Walkout to spacious yard, level waterfront down to the patio dock with stairs down to the water.